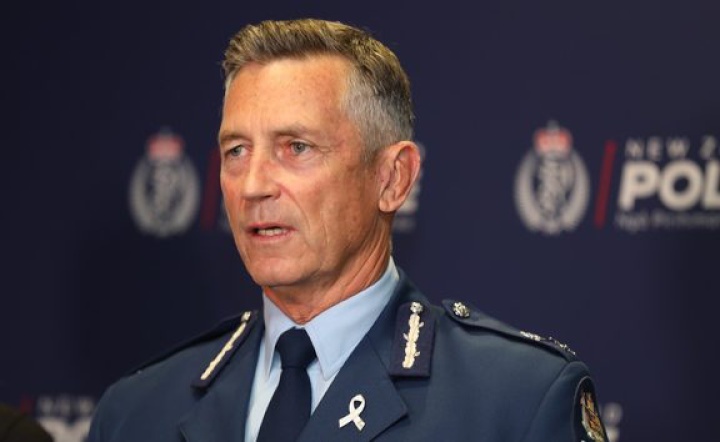 Police officers in the country will continue to carry firearms following the Christchurch mosque attacks , but the police commissioner can assure it “won’t go on forever”.Police officers in the country will continue to carry firearms following the Christchurch mosque attacks, but the police commissioner can assure it “won’t go on forever”. “The threat is based, generally, on the fact that in the weeks following an event, like the horrific event we have had, that we need to be in higher a state of vigilance … because overseas incidents tell us that that’s the most vulnerable time,” he said. “I can assure the public that we are not exploring specific threats. However, he said this “won’t go on forever”. In the wake of the Christchurch terrorist attacks, Wellington’s Cuba Dupa festival is moving off the streets. “With the high level of risk at the moment, the assessment that we did and the recommendation that we had, we’re unable to make the site the kind of a sterile environment that would guarantee the safety of everybody that was there,” he said.